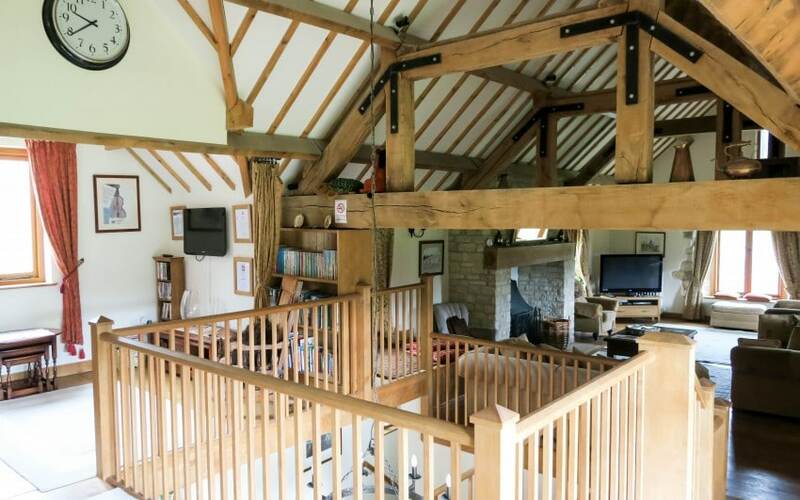 Do you dream of living in an old converted barn? 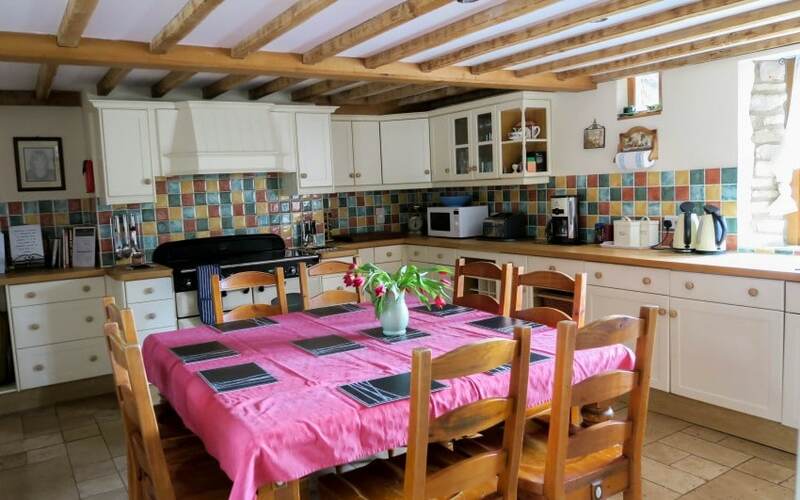 With huge ceilings, and stunning views? I had my dream come true….well only for 3 nights, but hey we can dream can’t we?! 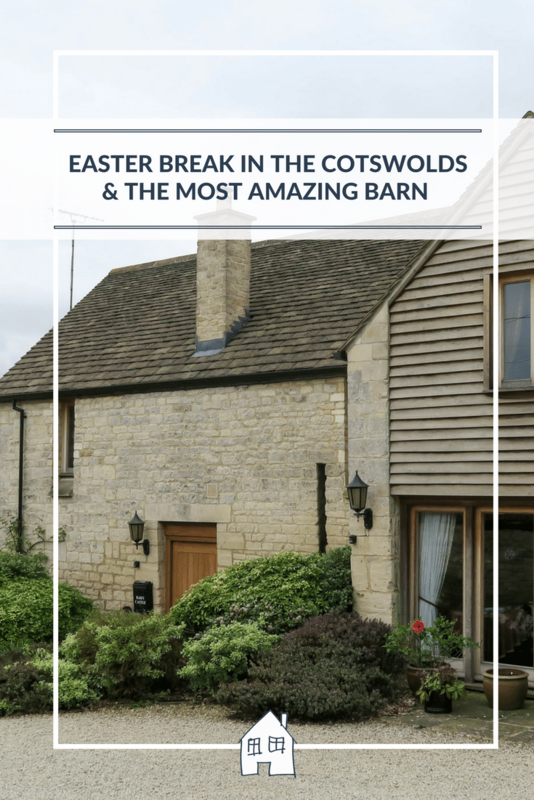 Over Easter we went away with our friends to Barncastle which is situated in the Cotswolds, in a little village called Painswick, just a short drive from Stroud. When we turned up we couldn’t believe our eyes, we knew it was going to be beautiful, and lots of room, but you can’t tell so well from pictures can you. This place was amazing! I created a video tour of Barncastle for you to ‘see’ it with your own eyes. 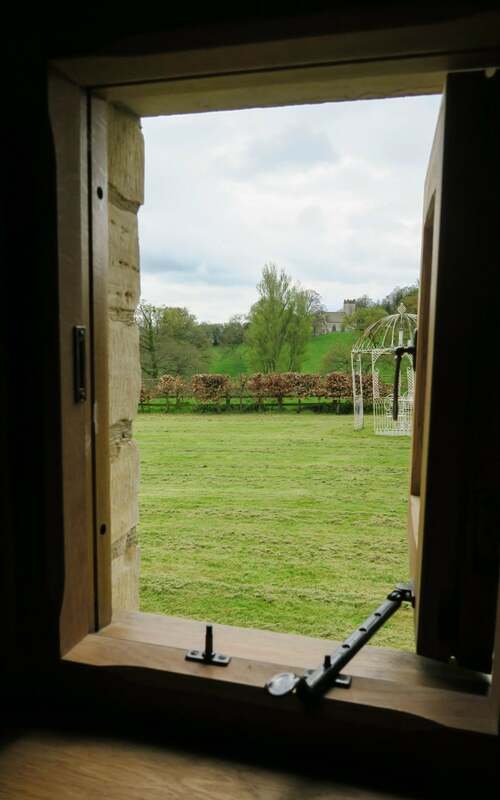 When you first arrive at Barncastle, you walk straight through into the dining room. 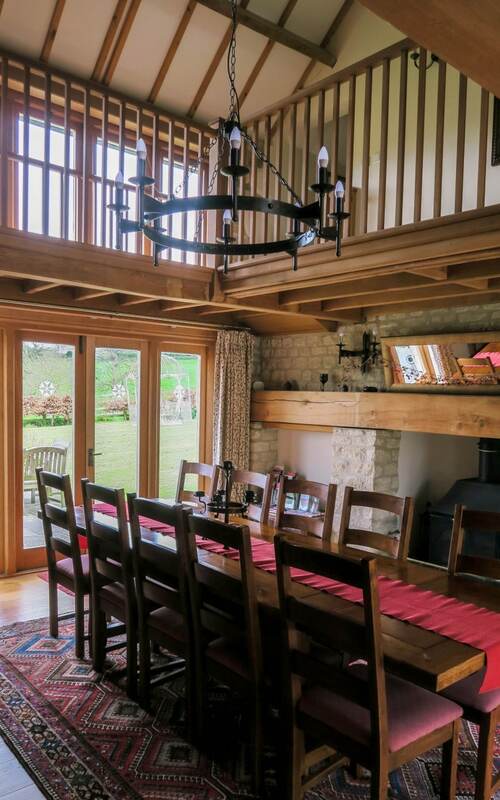 This is a formal dining area, with a vaulted ceiling and large fireplace. Barncastle has everything you need for the whole time you are there, so we were able to seat everyone with plenty of, cutlery, plates, candles, and glasses. No problems at all. This then led onto the kitchen, as you can see it was a huge kitchen, filled with so many useful things. It even had 2 kettles, which when the house sleeps up to 12 people, that would be a lot of tea making! I haven’t been to a large house before that has thought of things like this. We cooked here every night, and had no problems doing so. 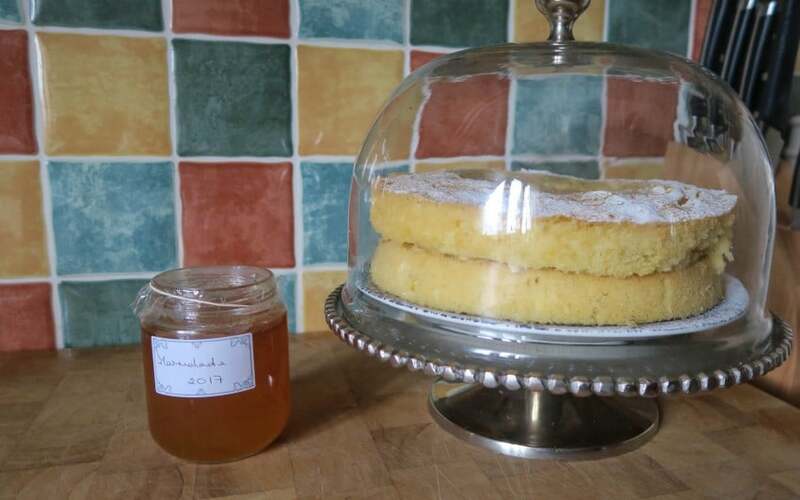 The fridge/freezer was huge, microwave, coffee machine, toaster, lots of utensils, tea, coffee, sugar supplied, and some very tasty cake was left for our arrival! This was perfect as when you arrive you don’t always have bits with you, we had milk and apple juice in the fridge too. Our Sainsburys shop wasn’t arriving until a couple of hours later, so this meant we could have a drink and cake after the journey. Thank You! Just for reference for you, Sainsburys and Tesco do deliveries to Barncastle, so you can book all your shopping for delivery. Saves a lot of space in the car! We only stayed 3 nights so didn’t get much use out of the utility room, however if you were staying longer, or getting muddy out in the countryside you would use this room lots. 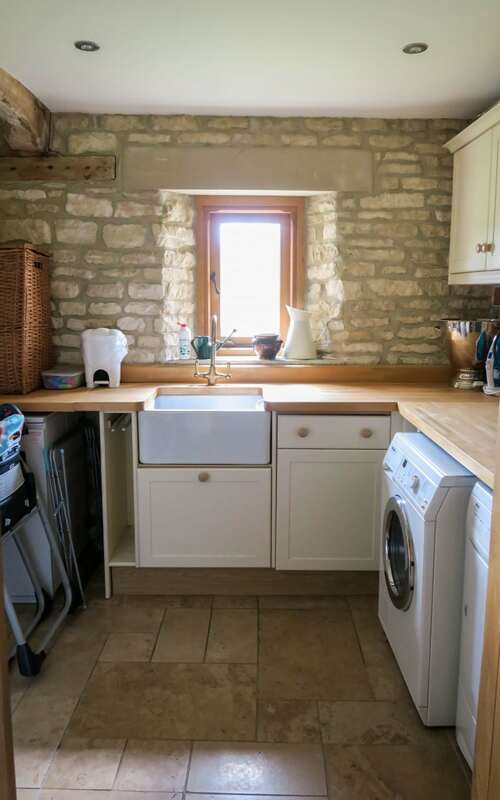 Spare fridge, highchair, pegs, airer, dryers, washing machine, and iron. 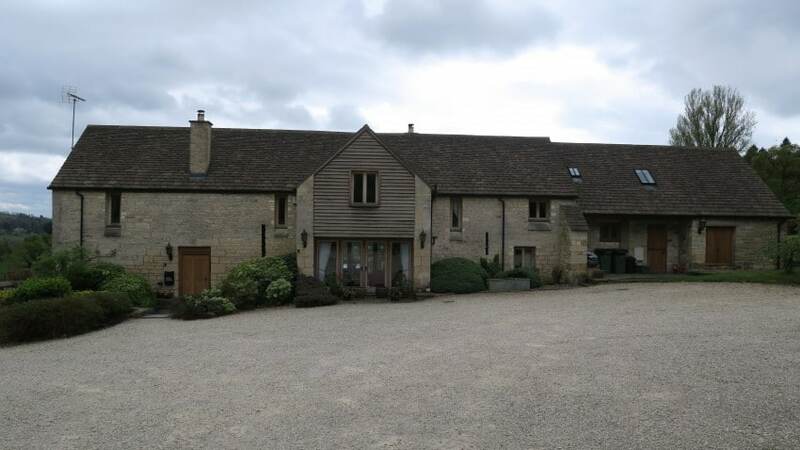 Barncastle is laid out different to a ‘normal’ property. There are 3 bedrooms on the bottom floor, with 2 bathrooms, the dining room, kitchen and utility room. 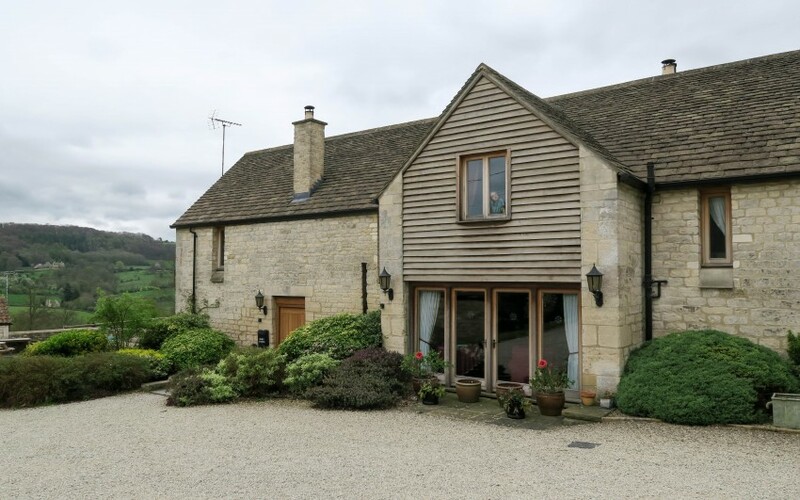 As we had our young children with us, we decided it would be best that the 2 sets of parents had the downstairs bedrooms, and the children had the 2 upstairs bedrooms. 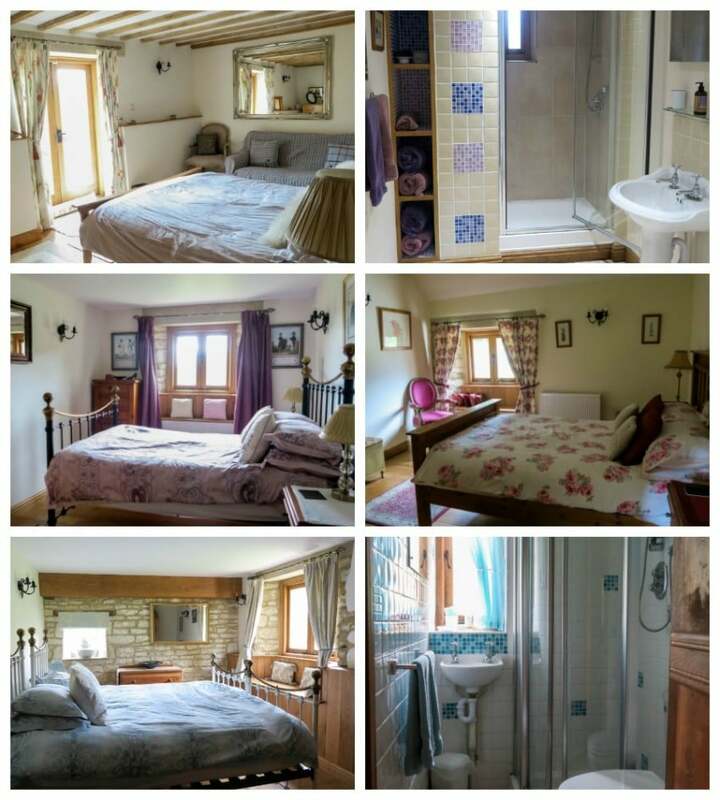 All the rooms were large doubles, with bathrooms or shower rooms. Beds were comfy, and decent amount of pillows supplied! This bedroom was upstairs, it was the master bedroom, which had a beautiful en-suite. I love the exposed brickwork you see around Barncastle, as it gives a little glimpse into the roots of the barn. 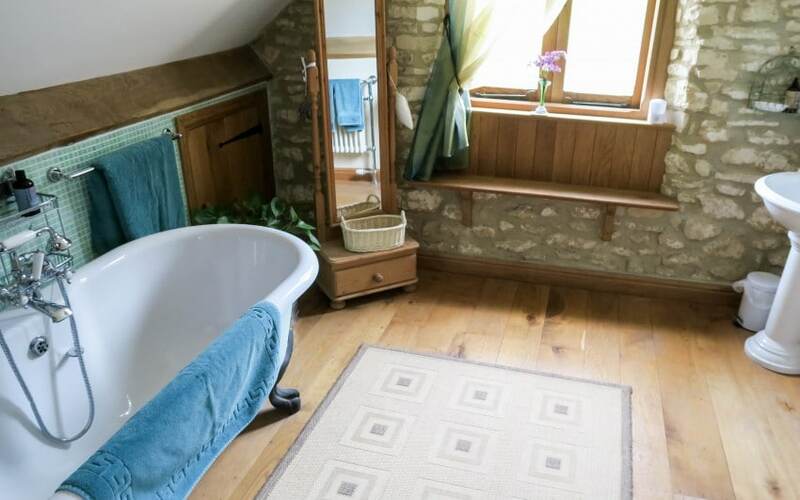 The 3 girls got this room, and made the most of the lovely bath to soak in! Our only problem we had with Barncastle was the heating, it wasn’t cold, but it was too hot for us all. The first night got very hot, and the kids woke up not being able to sleep because of the heat. We figured out the heating the next day, and we all slept very well after that. The lounge is upstairs in Barncastle, and I now know why! With the exposed beams, and amazing views out across the countryside, I could have sat here for hours and completely relaxed. They have supplied plenty of large comfy sofas and armchairs, so lots of room for everyone. The TV was huge, and sky channels to choose from. Us adults took this space as ours, but don’t feel too sorry the kids, they had their own little area! With a sofa, TV, and lots of books. There are some films supplied, however there wasn’t many kids ones, so bring along some of your own. The outside space was fantastic, there was outdoor seating, BBQ and a large fenced lawn for the kids to run around. It was so peaceful here. Although a little chilly to sit outside for too long in April for us, it would be perfect for the summer months. 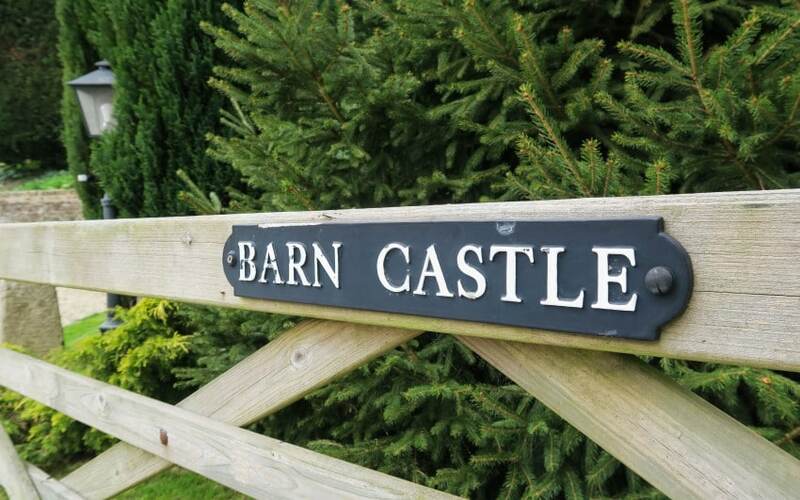 There is plenty of parking for Barncastle, the front of the barn is all gravel and you can park anywhere outside here. As you can imagine it was fantastic for an Easter egg hunt!! 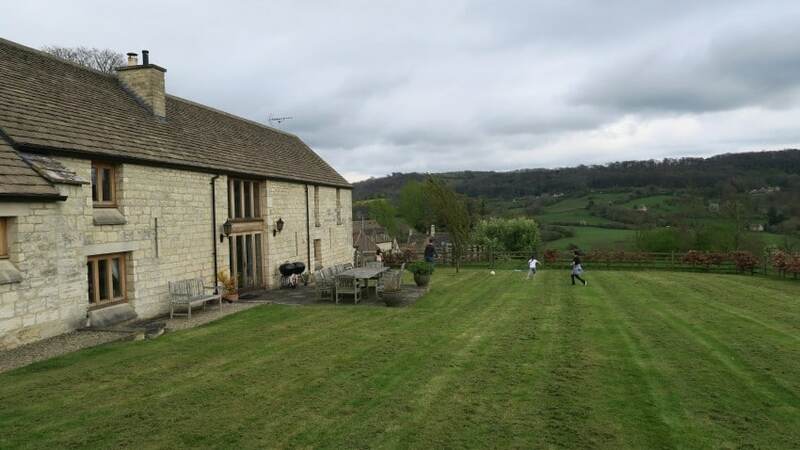 Barncastle is set in the valley of Painswick, and are surrounded by countryside and peaceful surroundings. However you are not cut off from life! Like I said we were able to get our shopping delivered, and down the lane you are out onto a main road which takes you either North or South. 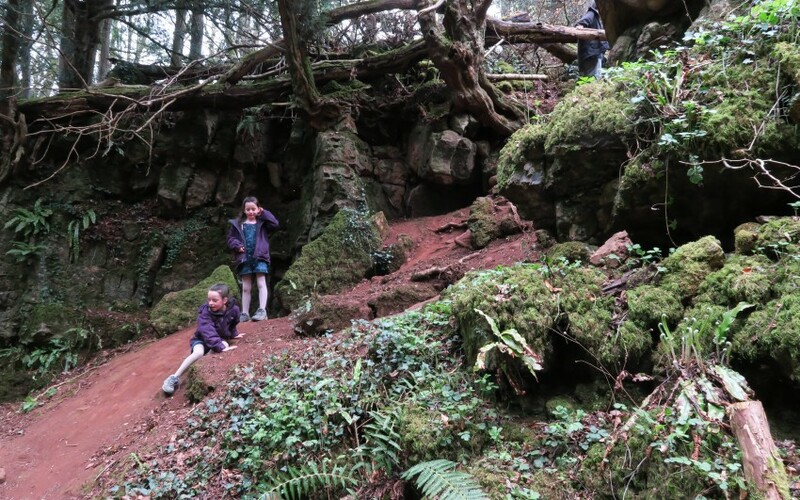 On the Saturday we wanted to visit Symonds Yat, which is towards the boundary to Wales. It looked stunning there, but when we arrived it didn’t look like it did online…..! We had arrived at Symonds Yat East, and not the West side! 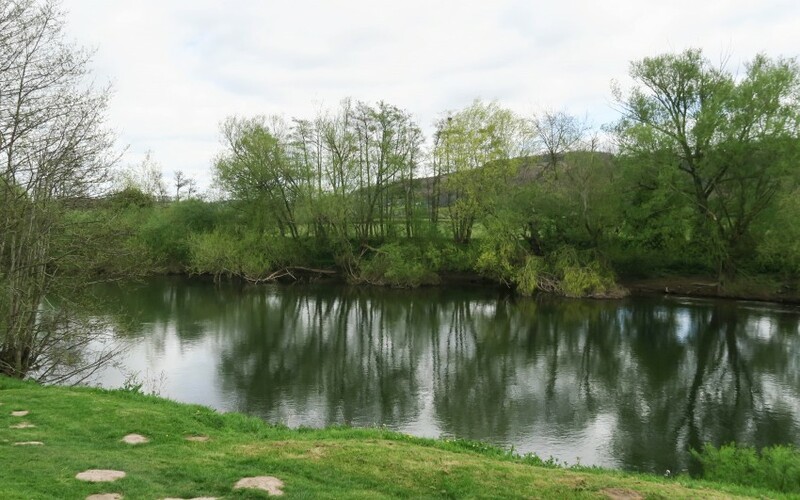 There was a river separating this, and a very large hill! So we found a spot by the river to have our lunch, and then carry on with our day. 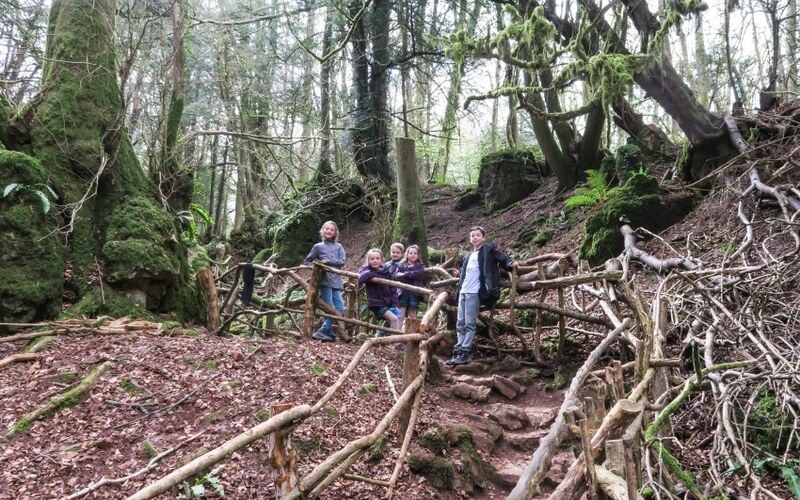 Puzzlewood is an ancient wood set in The Forest Of Dean. 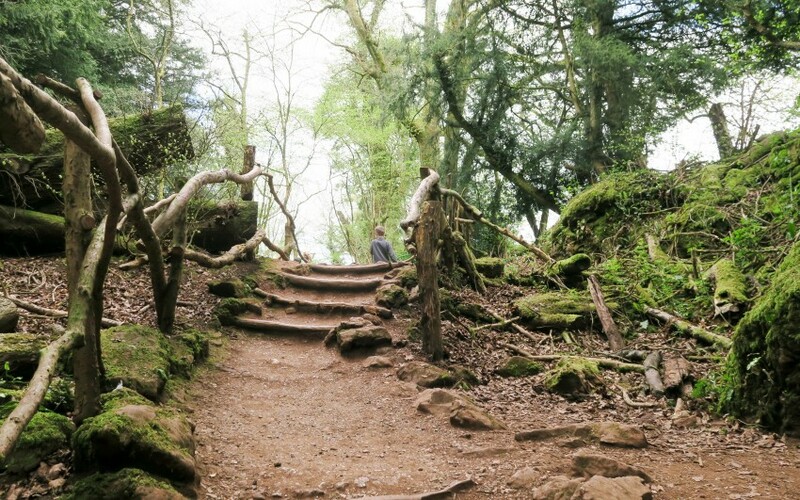 Puzzle Wood is a little bit famous, and you may have already seen it on the TV but not realised it, as Dr Who, Merlin and Atlantis has been filmed here. 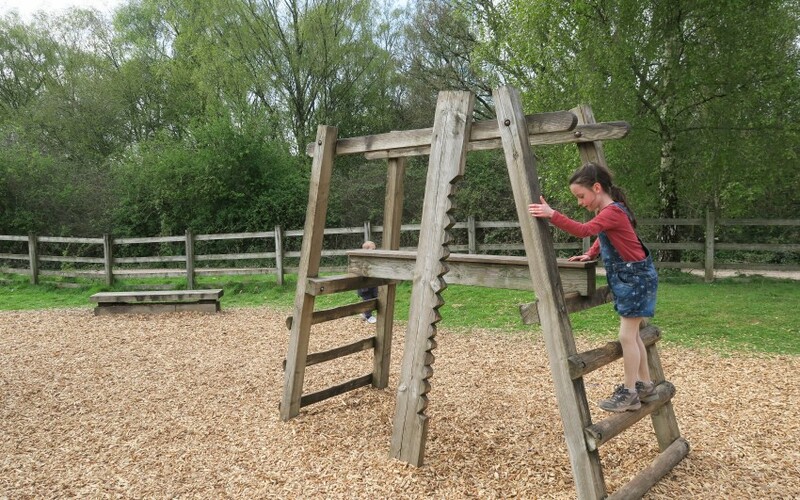 It is a perfect place to explore with kids, as they can climb, explore and hide all around the 14acre woods. There are paths everywhere for you to follow, and see where you end up. You don’t have a set route to follow, you just go where you fancy and see if you get to the end! We were here about 1.5hrs, so still a little time left to visit somewhere else new. 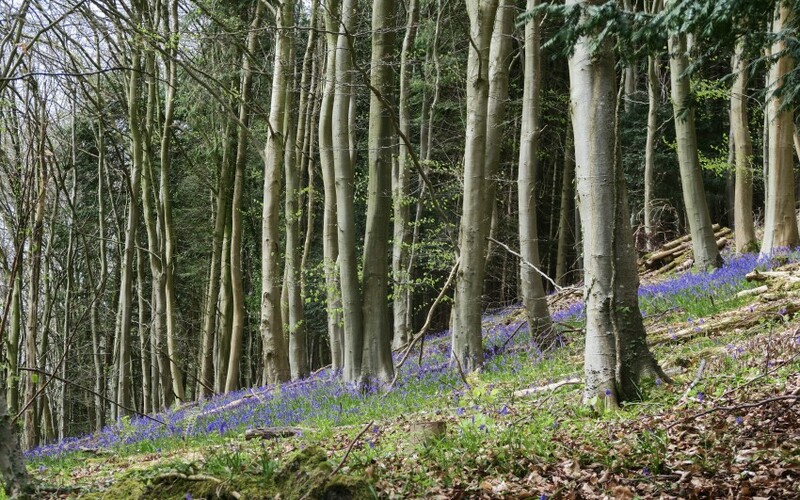 About 7 minutes down the road, was Beechenhurst Lodge, a forestry commission woods. 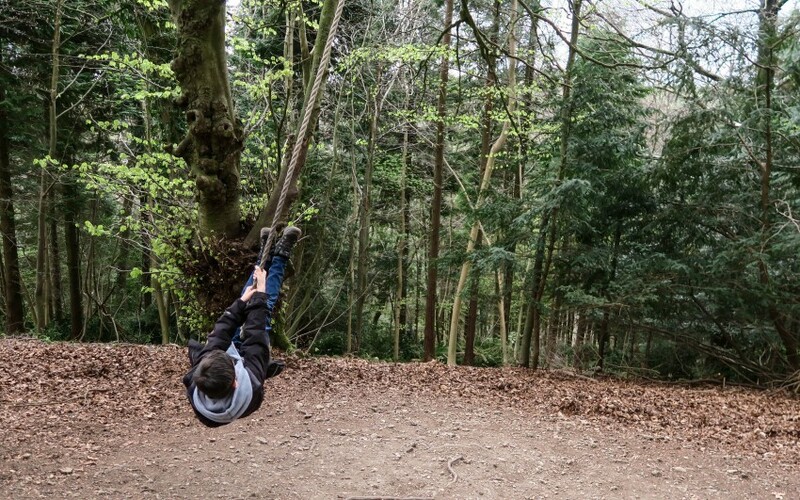 With a park, woods, and GoApe. A good excuse to sit down for a coffee, whilst the kids played some more. 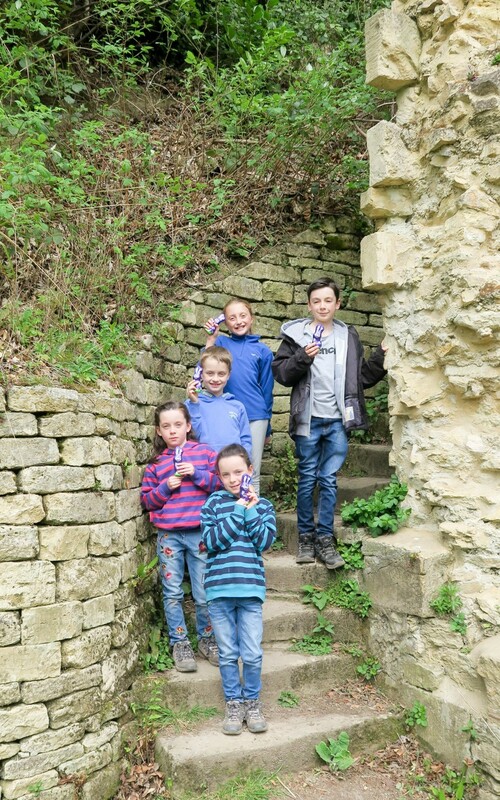 Sunday was Easter Sunday, and after we did our Easter Egg hunt around Barncastle, we headed off to a National Trust to complete their egg hunt. 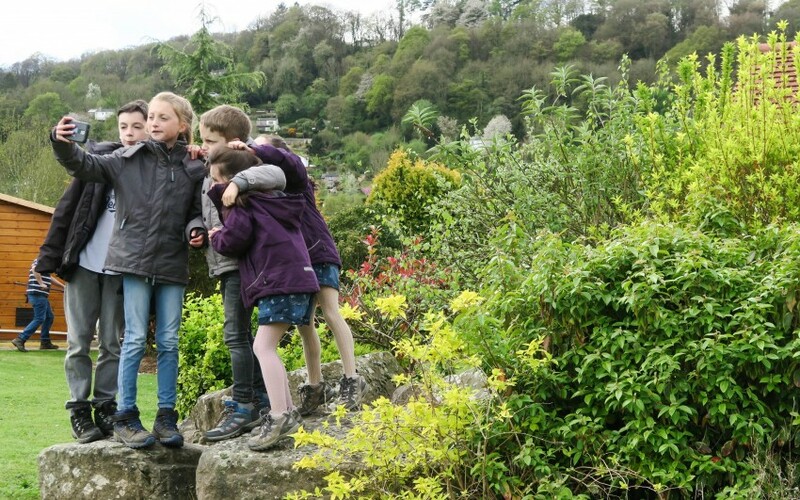 National Trust places always seem to do really nice egg hunts. 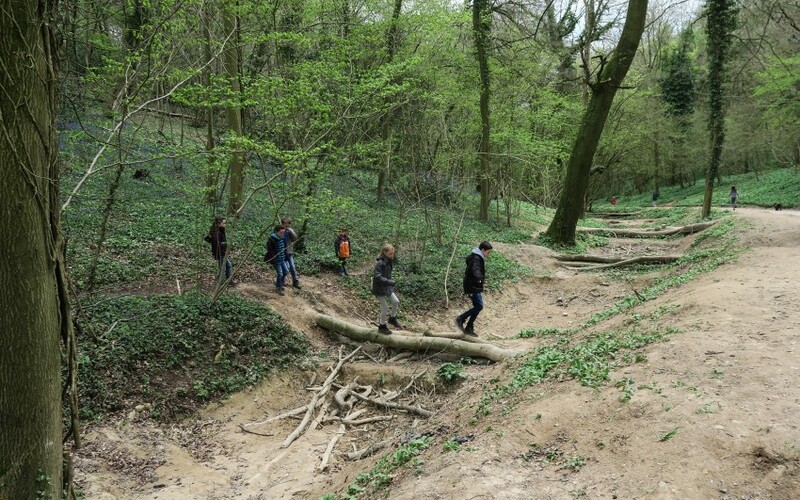 We picked Woodchester Park, a very hilly play trail! 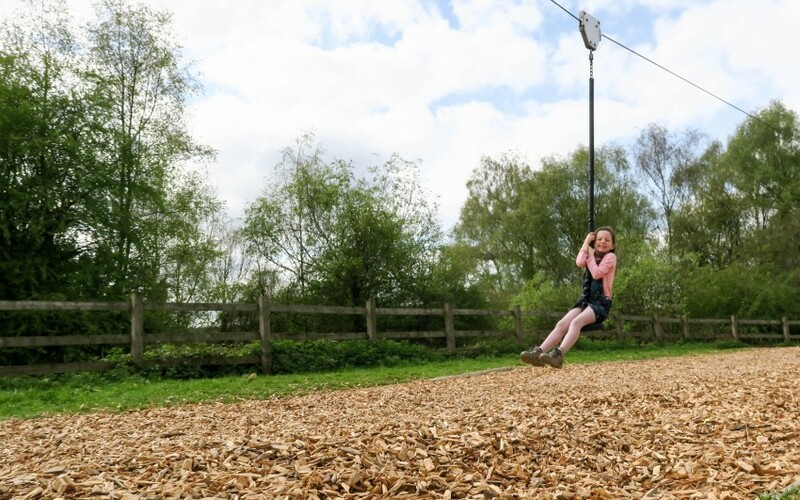 With climbing frames, bridges, musical logs, a zip wire and much more. 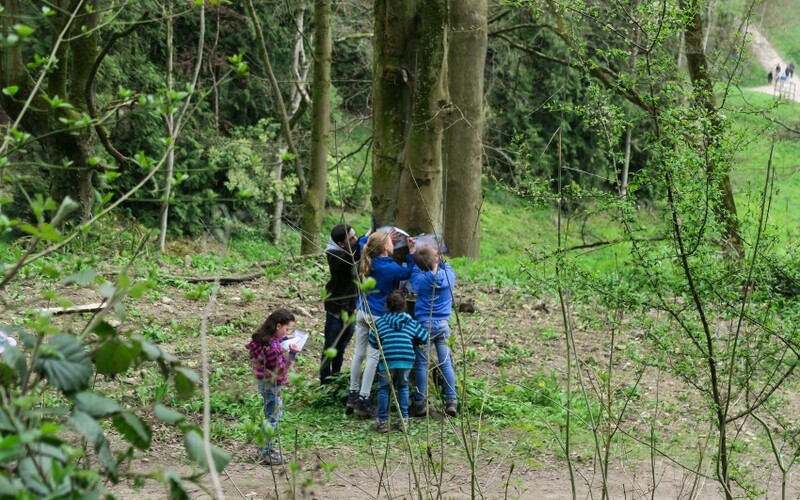 This took a lot longer than we thought it would, however it was a lovely egg hunt trail, and the kids really enjoyed the play trail. 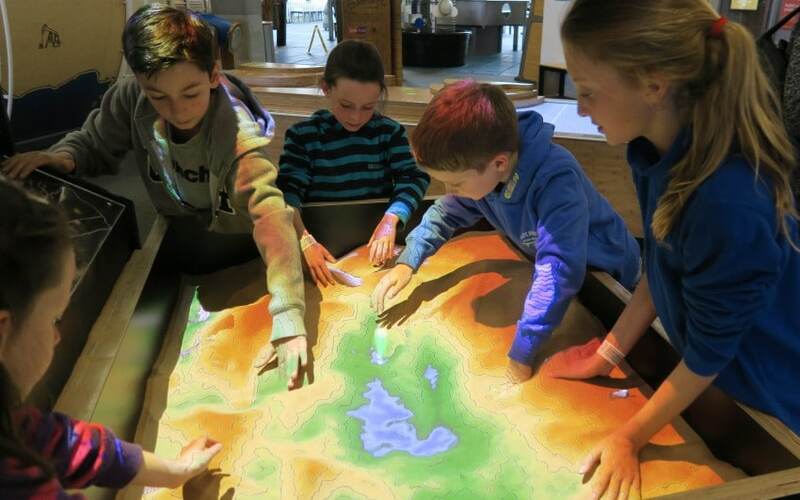 We then headed off to Bristol Science Museum. This was on our list for a wet activity, however the boys really liked the sound of it, so we decided we have had lots of fresh air! It was a massive hit with everyone! 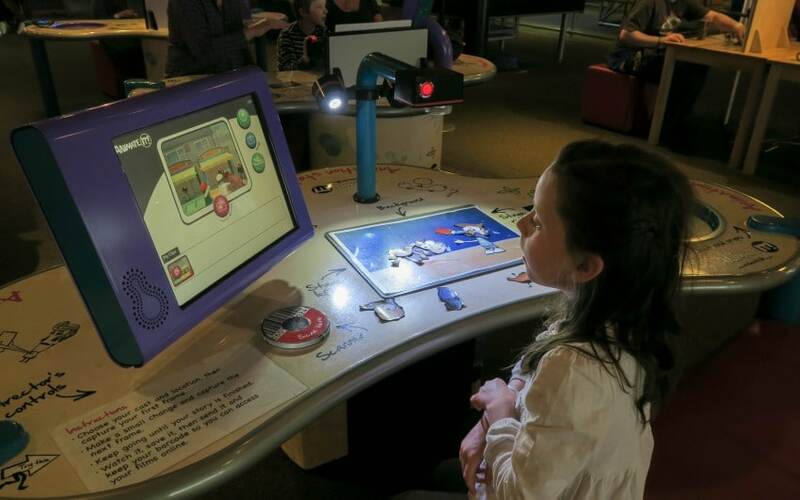 The kids loved it so much, everything was hands on, with helpful notes on each activity, they were able to do it themselves without adult intervention. The twins got so overwhelmed by it all, but in a good way. They couldn’t wait to learn more, and move onto the next activity to complete it. 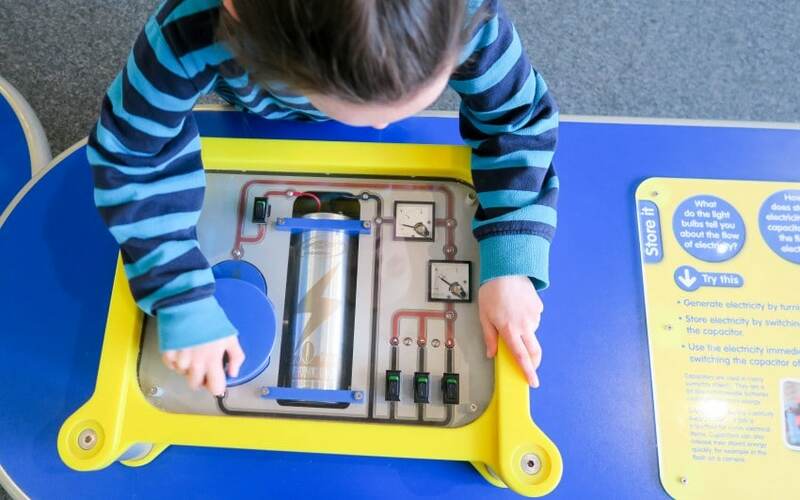 If you are heading to Bristol, and looking for something to do with the kids, then do add Bristol Science Museum to your list. 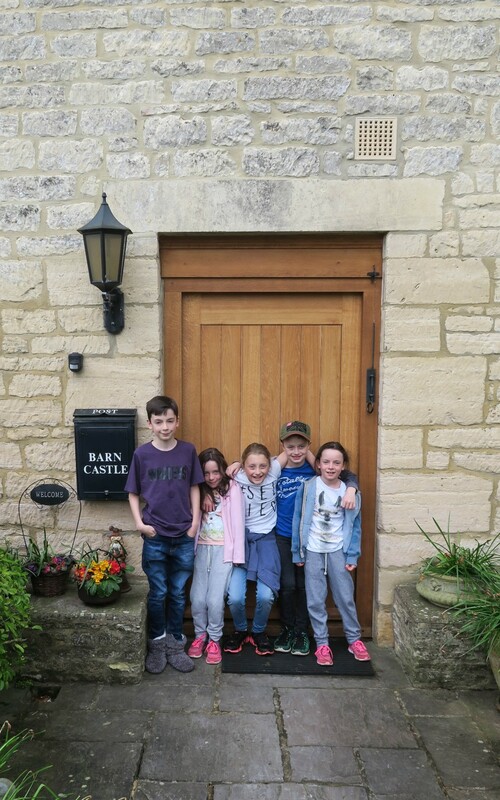 So that was our Easter weekend away at Barncastle in the Cotswolds, we had a fantastic time and could have easily stayed longer. So we’re back next year to explore more places! I created a vlog for you guys to watch, and for our own memories. *We paid for Barncastle, and all activities ourselves. This is just because I love to share great places with you! 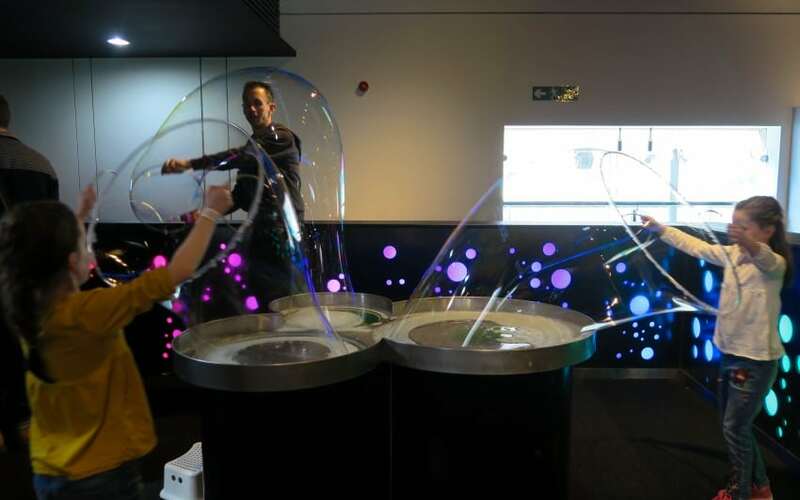 That was the kids favourite place! Wow, what a comprehensive post about a beautiful place to stay. It sounds like it was perfectly located too for everything you did over your break. 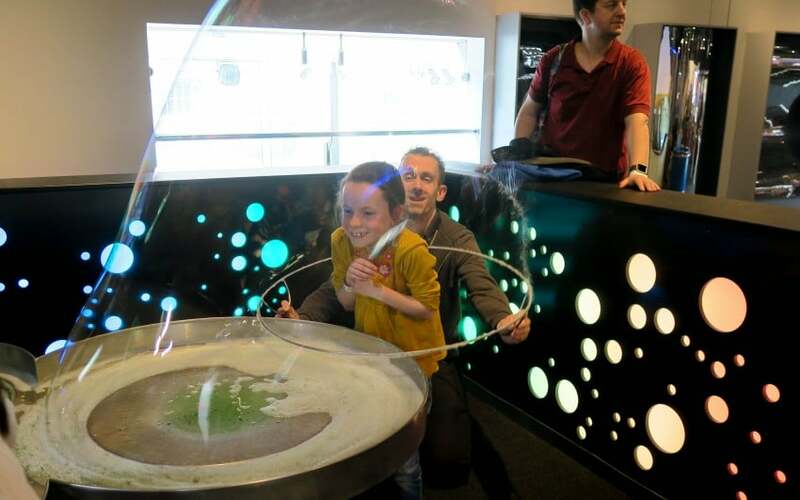 The Science Museum in Bristol sounds great, I’d love to return to the UK when BattleKid is a bit older to visit it. 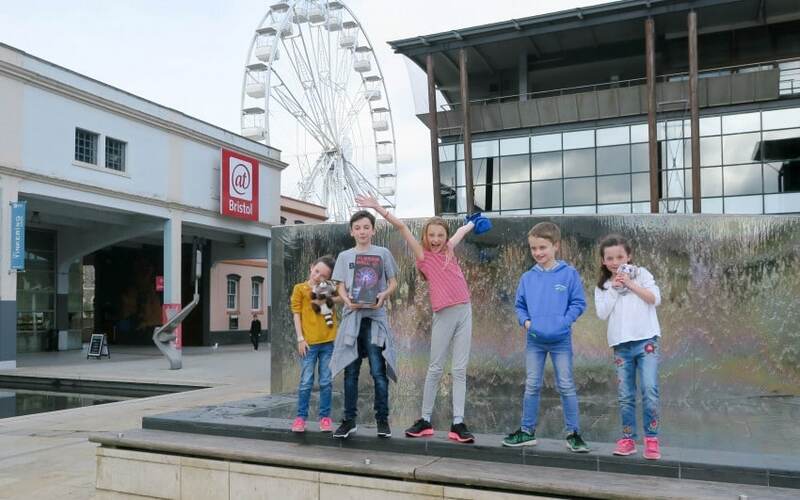 Thanks for linking up to #wanderlustkids. 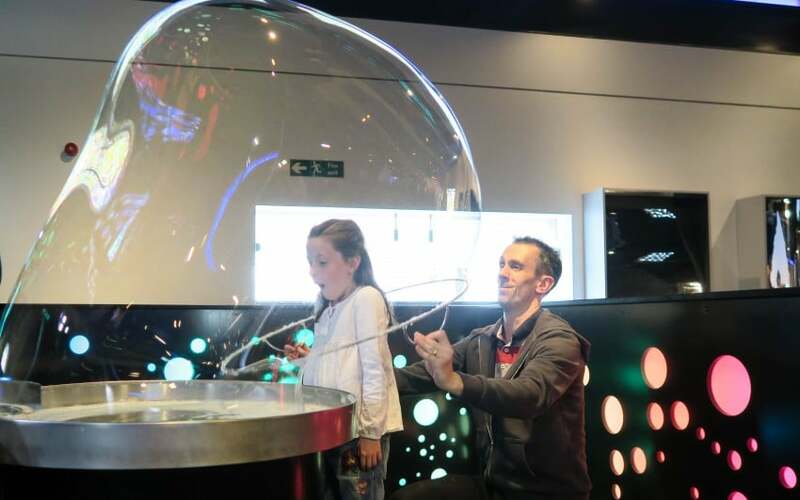 The science museum was so much fun, this was their favourite activity! What a beautiful cottage! It has so much character. 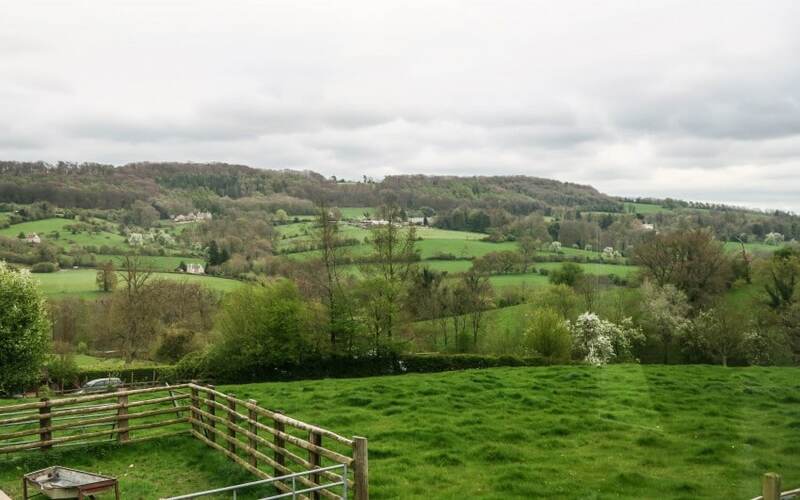 The Cotswolds is just so stunning. It was stunning wasn’t it, can’t wait to go back! What a beautiful property! 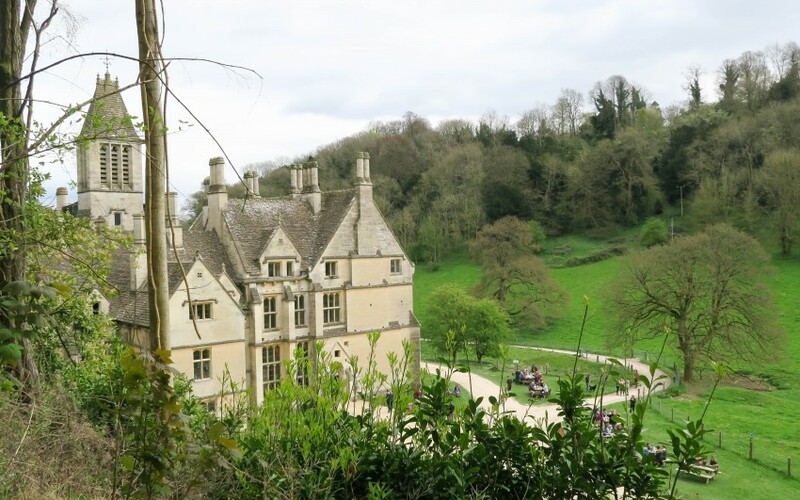 I love The Cotswolds and this seems like a great place to take the family. Thanks! It was a great property to stay at, can’t wait to return! Oh that looks amazing what a stunning venue! The kids didn’t know where to look first!! It was so much easier, meant we didn’t have to use the roof box too! Yeah I would be the same in my area too! Super place! Thanks, we had a super time! Wow this place looks amazing. Such a bif accommodation. I do like the museum. We have been planning to go one for a while but we always have something else planned. Thank you, it was amazing!! 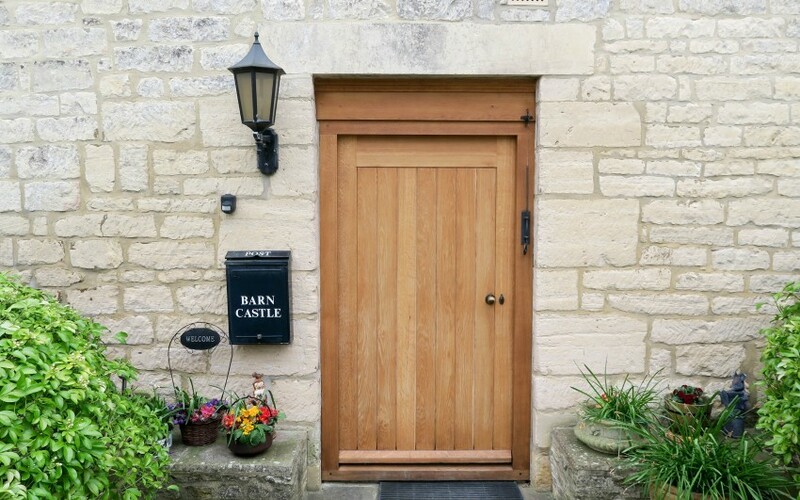 Oh the Cotswolds are so pretty, nice play to stay. Super nice place, I don’t think you couldn’t have a nice time there! What a beautiful location for a holiday. I love holidays like that in great surrounding and plenty to keep everyone busy nearby. It was perfect, back next year!! It had everything you could need! Such a lovely building, and the layout is great. 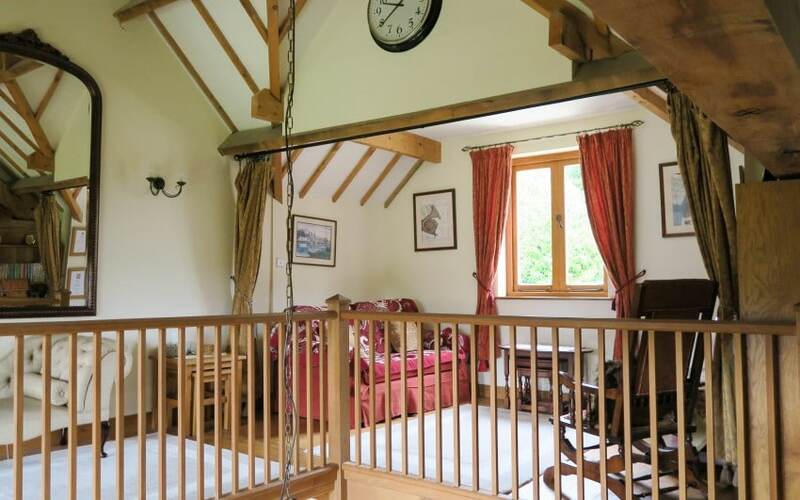 Perfect for a family holiday, in such a lovely setting too. Lovely of you to share. This place looks amazing. I would love to explore the area with my fam. Thank you. 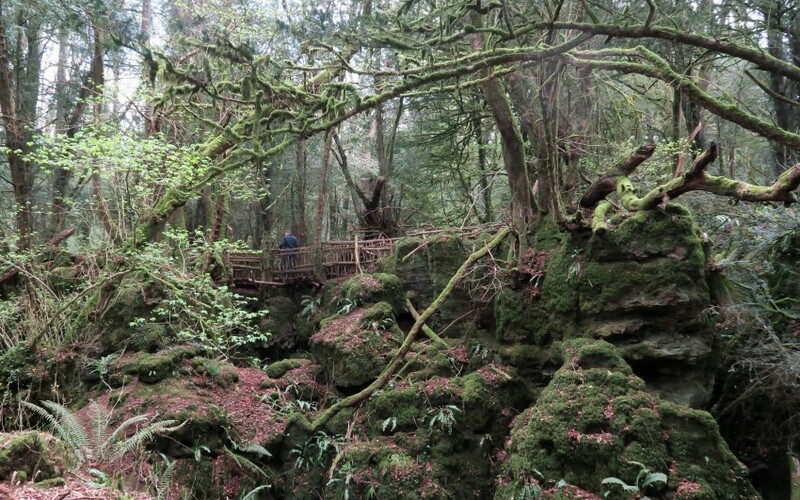 Both Puzzlewood and Science Museum were great, so worth a visit to them. It was amazing, and like you said really homely too. What a lovely place to stay I’d so love to live in a place like that. Looks like there was loads for u to see and do too. I could have easily stayed there for longer! What stunning accommodation! 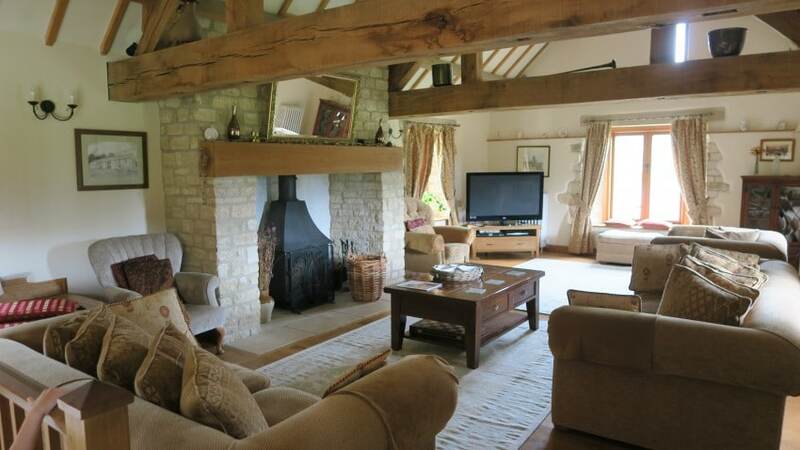 I’m going to be looking for somewhere for a girlie weekend and this might just be ideal. 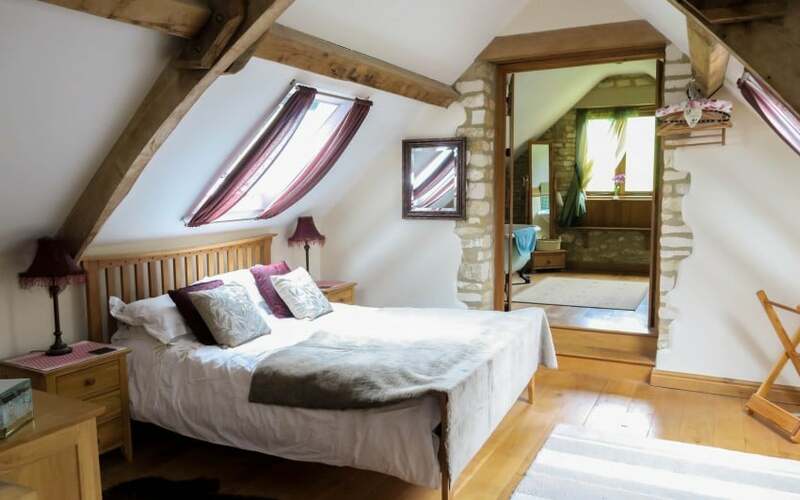 I am dying to go to the cotswolds with my family. I am trying to convinve my daughters father to take us. I mean just look at the place the views, the fresh air, is perfect for a family getaway. It is so nice there, I could have sat by that window looking out for the whole weekend! Such a fab house isn’t it! We’re going back next year!